The specific problem you’re seeing in Messages might vary. 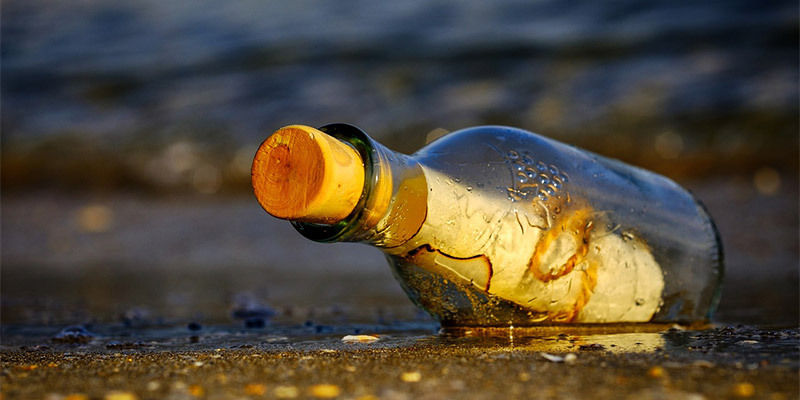 Maybe you can send messages but not receive them. Maybe text messages work, but iMessages fail to send. Maybe all your messages come through, but you can never reply to a conversation. Perhaps you see multiple conversations for every contact based on where the conversation was started from. 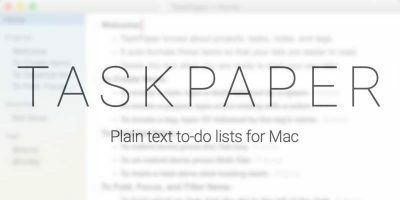 There are many ways that Messages can break on your Mac. Regardless of the symptoms, the cause is typically the same: a miscommunication between the Messages app and the messaging servers on Apple’s end. With the correct troubleshooting steps, we can straighten this out. Before you try any of these more advanced fixes, make sure you’ve done the basics first. Have you restarted your Mac? Are you sure you have an Internet connection? 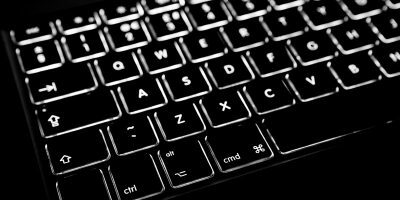 Experienced computer experts know that these solutions are both effective and necessary troubleshooting steps. We will also presume that you’ve checked for an iMessage outage on Apple’s System Status page. While iMessage only rarely goes out, it’s important to confirm that it’s active before you start troubleshooting a problem you cannot fix. 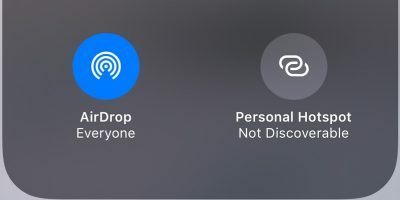 You can find these settings under “Messages -> Preferences.” These settings control the connection between the Messages app and your messaging data associated with your Apple ID, phone number, and iCloud. First, you need to make sure your device is enrolled in Messages. Your device needs to be enrolled in Messages in order to receive messages. This means you’ll need to log into your Apple ID on your Mac. You can check your login status in the “Accounts” tab of the Messages preference window. You also need to check the address where you can be reached in these settings. Check all the available contact methods on the Accounts tab. Make sure to check all the boxes. At the bottom of the Account tab, you’ll see a drop-down box labeled “Start new conversations from” with your available contact points listed below. In order to avoid creating duplicate messages, make sure every device logged into iCloud has the same option here. Your best bet is to use your cell phone number, since that setting is supported by the largest number of devices. If your device is logged in but not syncing properly, scroll down to the iCloud sign-in step. Delete and then add your account back in, but follow the steps carefully. Messages now syncs with iCloud on newer versions of macOS. This can cause its own problems, unfortunately. The best fix is an attempt to reset the connection. The idea is to sign out of iCloud completely, reboot, then sign in to iCloud from a fresh boot. 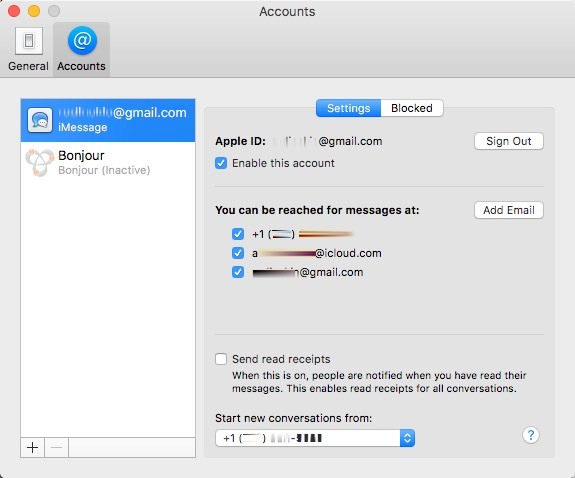 This can “reset” the Messages authentication, providing an opportunity for your Mac to reacquaint itself with the messaging server. If you have data synced with iCloud, this can be a little tricky. First, you need to make sure you have your iCloud files backed up at all times anyway. 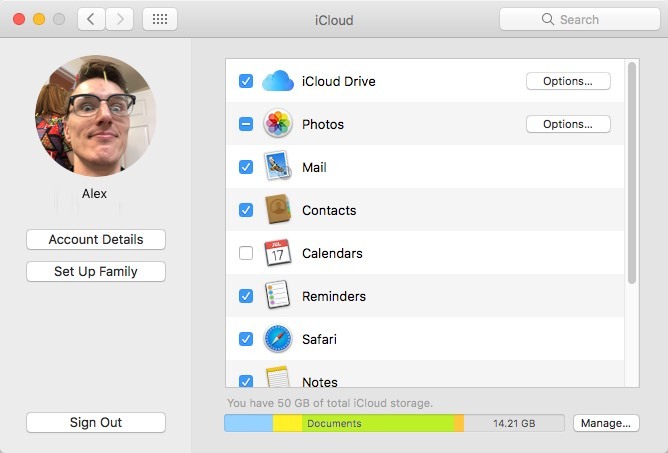 iCloud isn’t a backup service, and it’s not reliable enough to act like one. 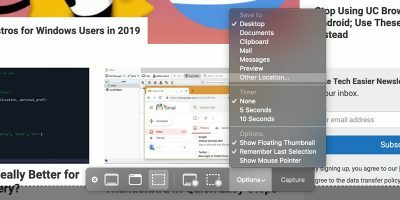 Your contacts and calendar appointments should be safe, but your files can get a little lost in this process, especially if you have Desktop & Documents Sync turned on. We would recommend downloading all your document and desktop files from iCloud and disabling that sync before proceeding. 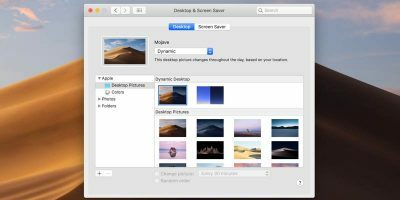 Be sure to keep the files on your Mac when you disable it! If you want to try and install Messages in a “clean” state, you can remove leftover login data. First, log out of iCloud and Messages. Then, delete the “~/Library/Messages” folder. 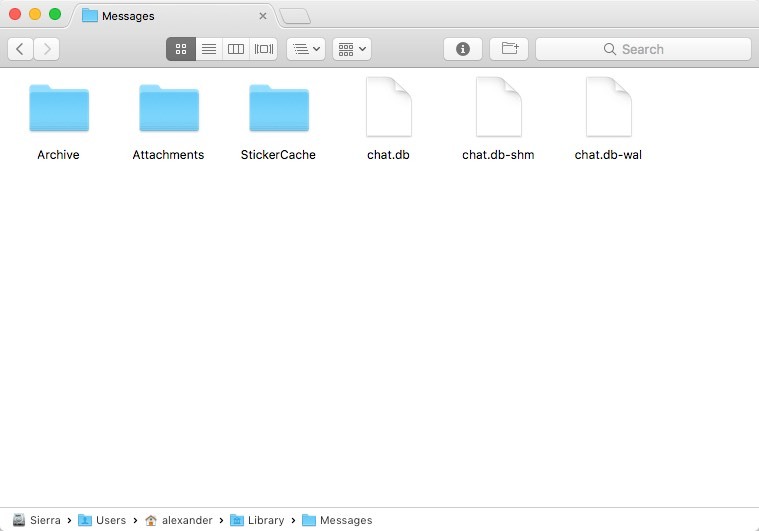 You can also copy the folder to your Desktop if you want to preserve a copy of the cached messages for later. If your device time is incorrect, many authentication processes will fail. This includes Messages. If your time zone is set inaccurately or your clock is manually set to an inaccurate time, you will have all kinds of problems. This can cause issues from HTTPS failures to cookie loss to one-time password failures, so it’s a good idea to keep your clock in sync automatically. Apple is happy to do this for you, and you should let them. If you disabled it, set your clock to be automatically managed by Apple. 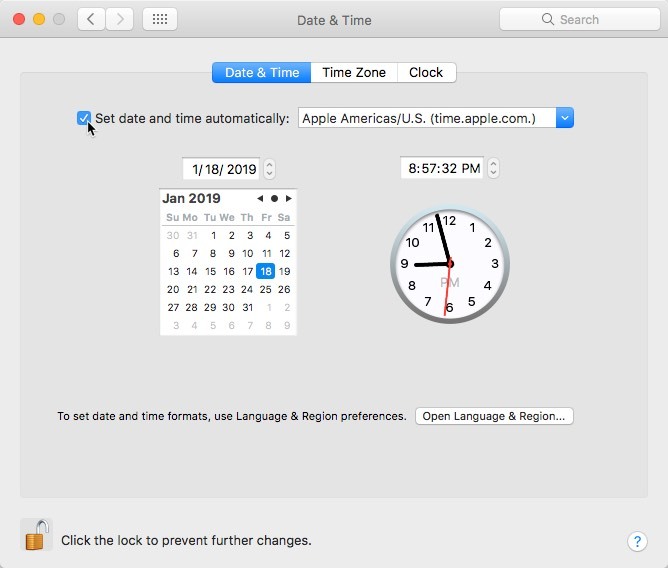 If your time is wrong, open “System Preferences -> Date & Time” and check “Set data and time automatically” at the top of the window. Apple then uses your location and IP address data to keep your Mac’s local time and system clock in sync. If that doesn’t fix the problem, you might need to sign out, then back in, as detailed above. 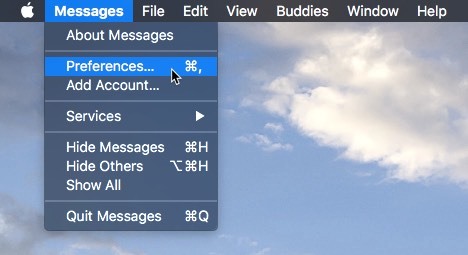 In order to use Messages, you need to have a unique and unregistered Mac serial number. If your Mac is genuine Apple hardware, this won’t be an issue at all. 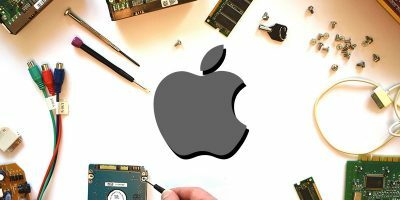 It’s when you start working with Hackintosh systems – ersatz Macs built from off-the-shelf parts and a modified version of macOS – that you start running into problems. In many cases, however, you can generate a valid and unused serial number. There are many of them out there: there are far, far more valid serial numbers than there ever will be Macs of a given generation. 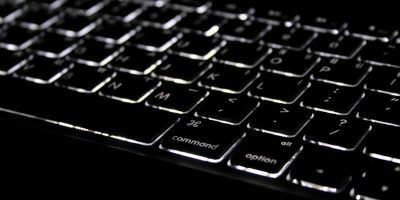 Getting that going requires a thorough-going spoof of a real Mac: the full process is far outside the scope of this post. 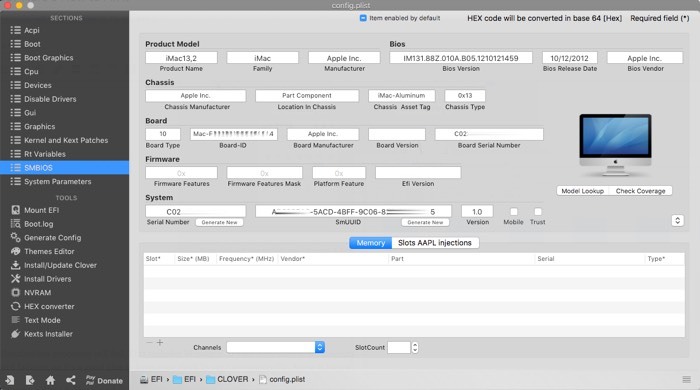 However, you can find a good guide on tonymacx86 or Hackintosher, depending on your preferred methodology, as well as a more recently updated MacObserver post. 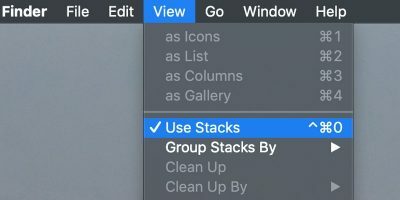 It’s not easy to fix Messages on macOS. There’s a lot going on within the app that cannot be touched by the user, and there’s a lot that relies on Apple’s own servers. If you continue to encounter problems with Messages on macOS, you may want to reach out to Apple’s tech support to see if they can offer you a more detailed fix.